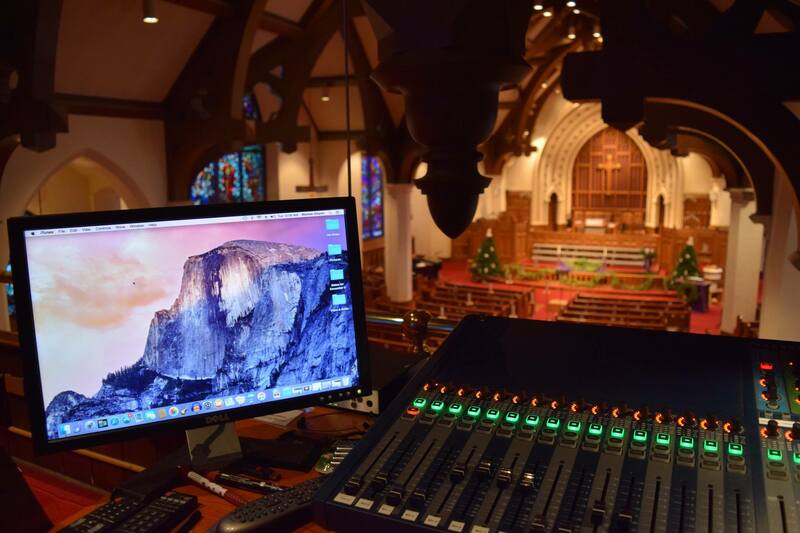 Digital sound boards are all the rage and the next natural step to upgrade a sound system. But what does that mean in my application? Good question. If you have a “plug & play” sound system where you just want to flip a switch and it works with a few Microphones and maybe a source or two, than this may not be an upgrade you need at this time. 1) Remote Tablet Control: New Digital consoles (or “control surfaces”, as some tend to call them) can interface with the internet and be controlled via and iPad, Droid or other tablet (or Smart phone). This allows the user maximum flexibility in being able to move around the listening area and adjust settlings or even run the digital mixer from the stage. This wireless interface has many benefits that will be enjoyed with a digital upgrade. 2) Pre-Set Scenes: You just went through a long rehearsal and you finally have the sound board all set where you need it (dozens of knobs are just the way you like it). A day or so later you walk back in the sound booth and nothing is the way you left it and the show start in an hour. After screaming, your options are limited. But not with a digital board. Setting scenes on a new digital mixer will allow you to store dozens of scenarios and with a touch of a button (and perhaps a Password entry) all your settings come back to where you need them. 3) Post Mix Recording: Ever hear a sound (baby crying, door creaking, a cough or two) in your Recording (after an event) that you really wish was not there? How about an instrument or vocalist that should have been louder but was lost in the live mix? With a digital board (and the proper interface) a post mix can be as easy (probably easier) as a Live Mix recording. On a digital board all channels can be recorded simultaneously and therefore you will have control over each channel even after the live performance. Studios have done this style of mixing for decades, but now with digital sound boards it can be done in your booth or facility.